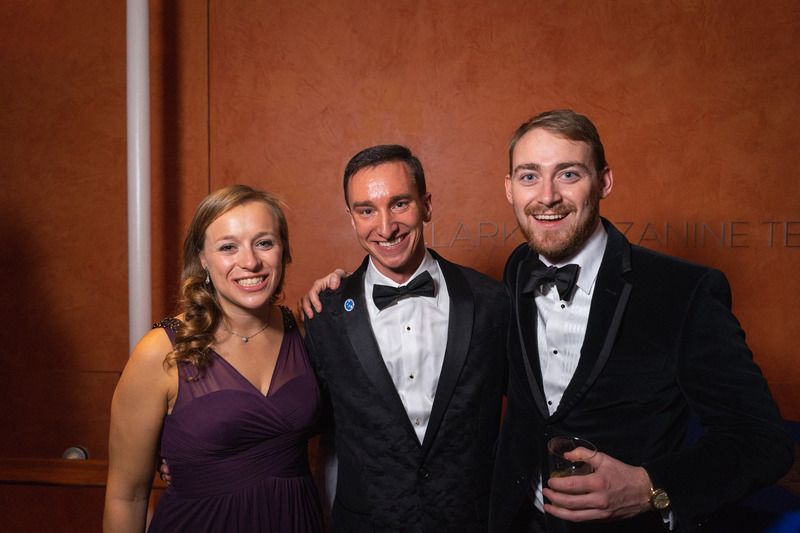 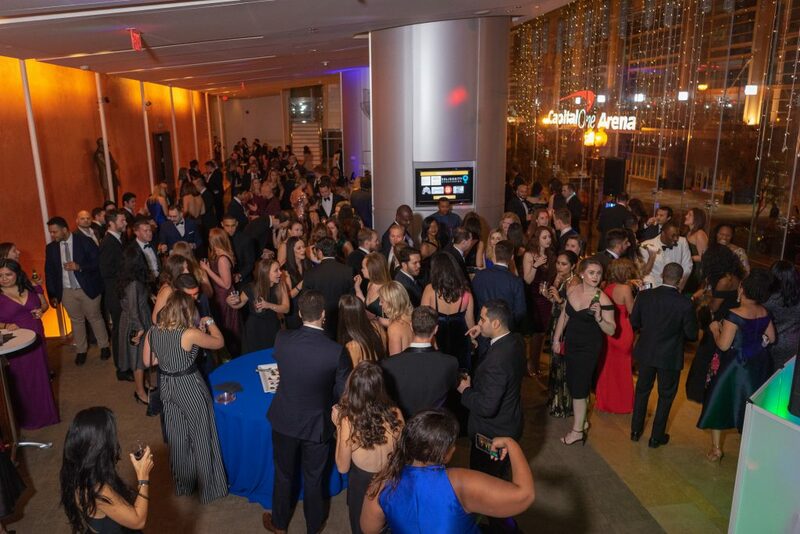 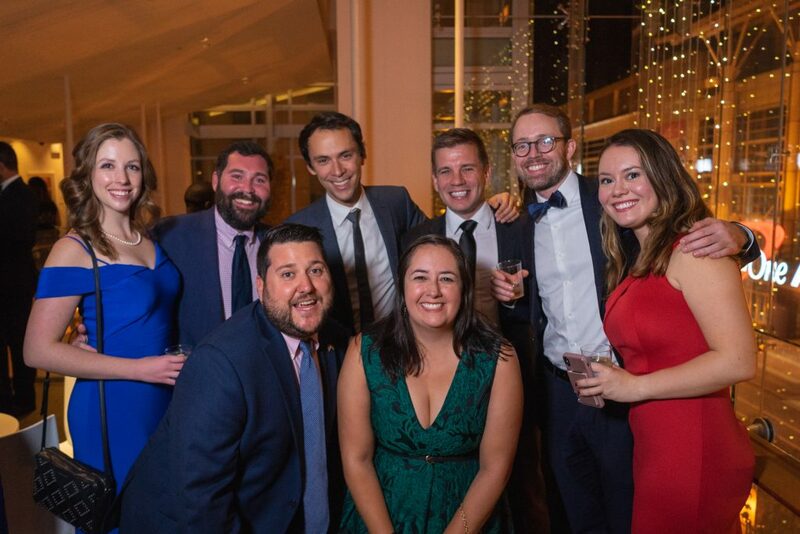 The 11th annual Young Professionals in Foreign Policy Affairs of State Gala and Fundraiser was held at Sidney Harman Hall late last week. 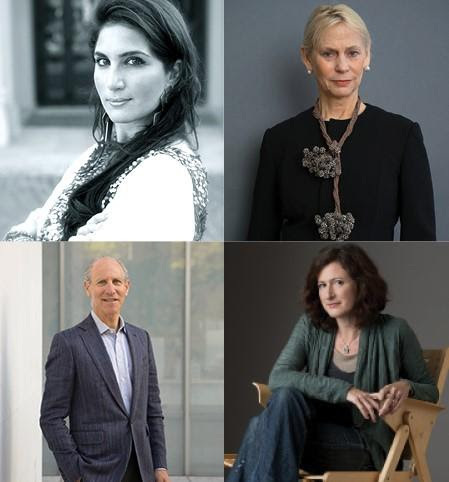 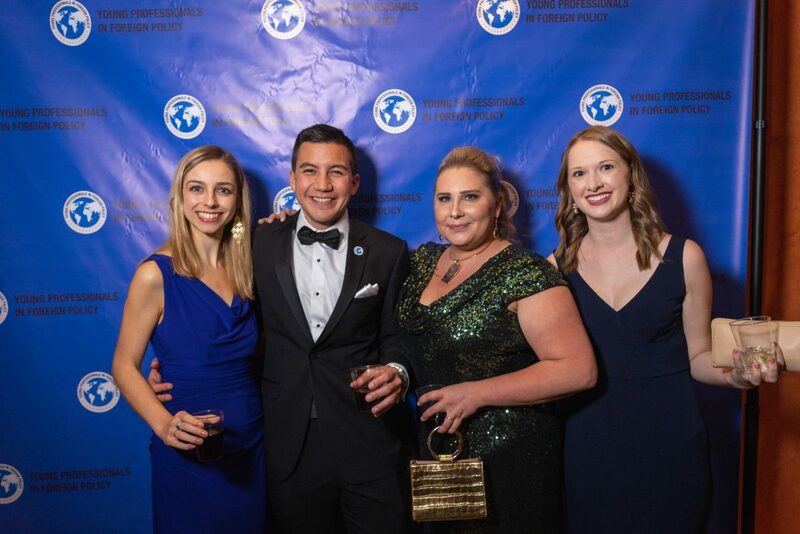 To fête the culmination of the organization’s “Burst Your Bubble” initiative, the event was a celebration of broadening minds in relation to foreign policy. 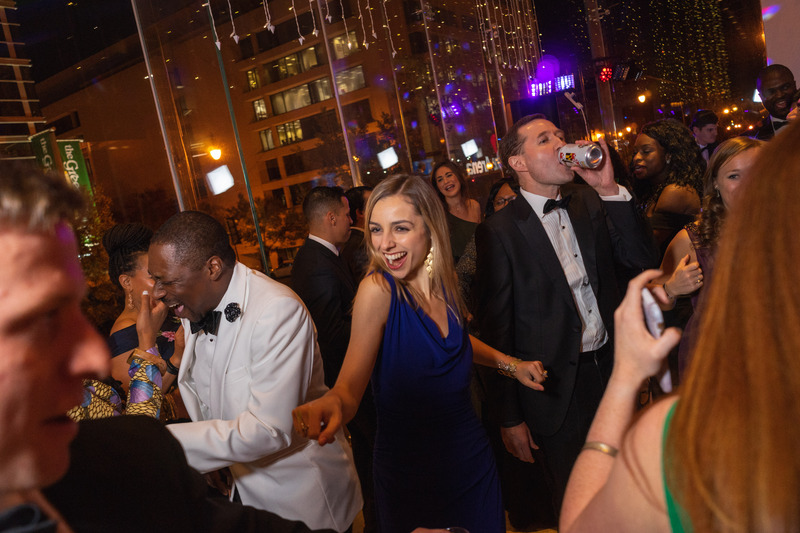 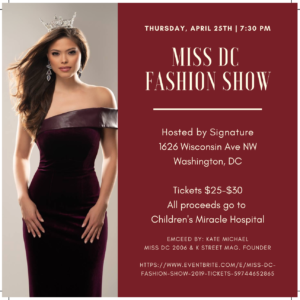 Hundreds of DC’s young professionals mixed and mingled and took to the dance floor. 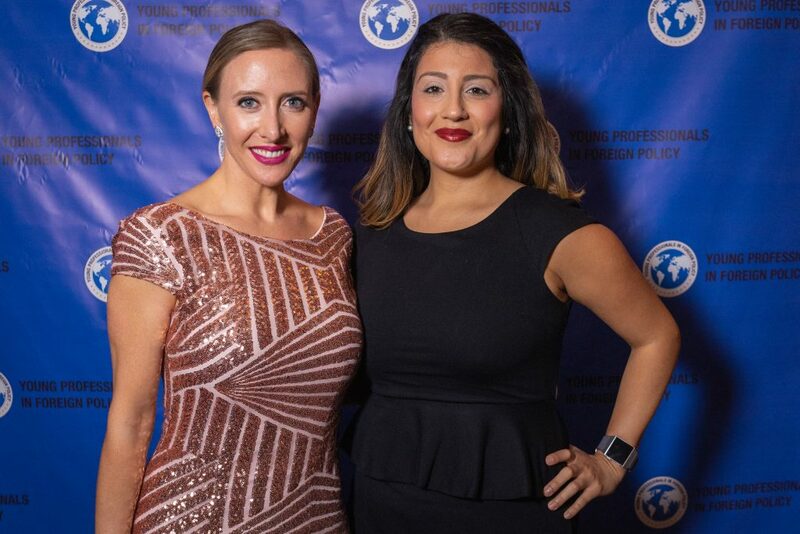 YPFP is a non-partisan organization, headquartered in DC with locations in NYC, Brussels and London, dedicated to building foreign policy leaders.